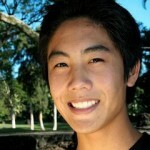 Ryan Higa again! The boys love his posts. I’m afraid that one day they’ll start making videos like this. Just this morning my son asked me how to make a website.